It is that time again -- The Little Picture Show with 150 little treasures of paintings by 30 artists, framed and ready to hang. 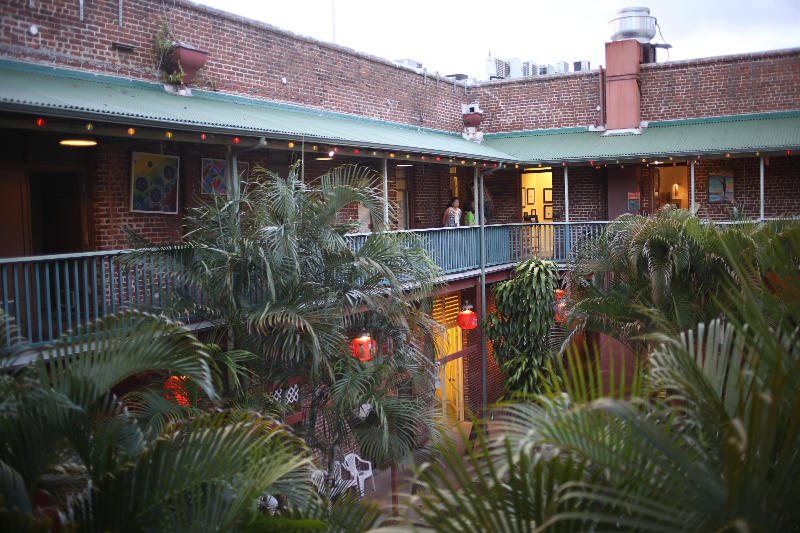 They depict a wide variety of subjects from little landscapes, hula dancers, and beautiful objects. All painted in different styles -- there is something for everyone. 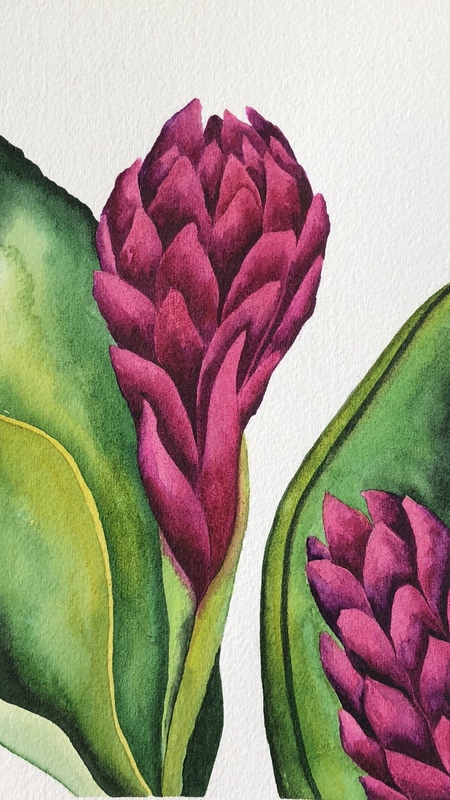 Hawai'i Watercolor Society is proud to present this year's "Little Picture Show" featuring, you guessed it, small works of art! 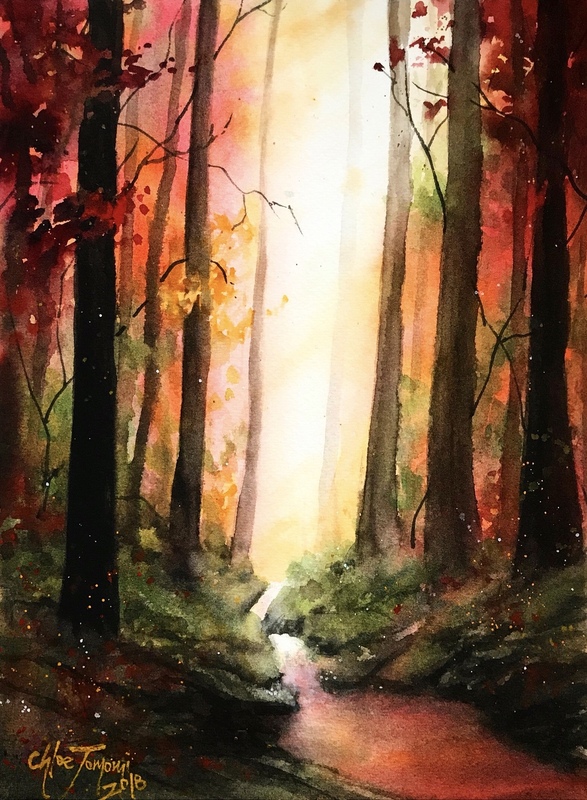 Stop by, enjoy and/or purchase beautiful water-based paintings, and chat with the artists about their work on First Friday 9/7 anytime from 5-9:30 p.m. 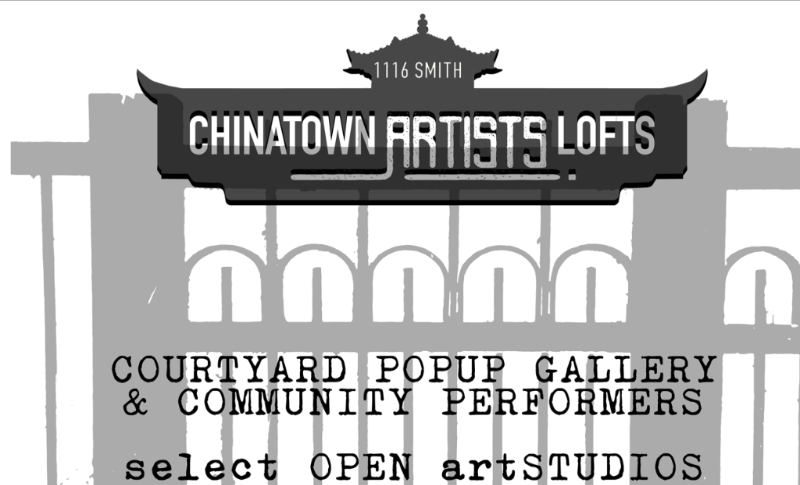 The artwork will be up starting 9/4-9/29. 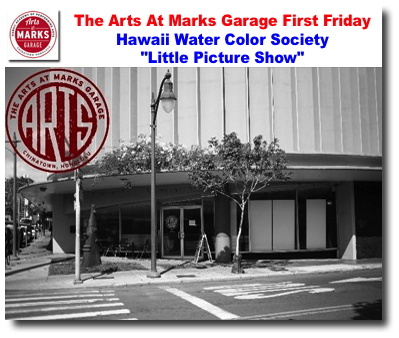 "If you ever wondered about the difference between various sakes, never sure what to order, and why and how they are different, you will have an opportunity to learn from a sommelier at The Arts at Marks Little Picture Show celebration on First Friday September 7 (sake tasting, limited seating from 6-8pm). Sake cups will be available for sale and use for the tasting. There will be a small tasting fee. 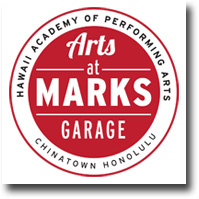 So don't miss it"
Stop by and chat with the artists about their small works of art on First Friday and grab a drink at The Bar@MARKS Sponsored by Kona Brewing Co. 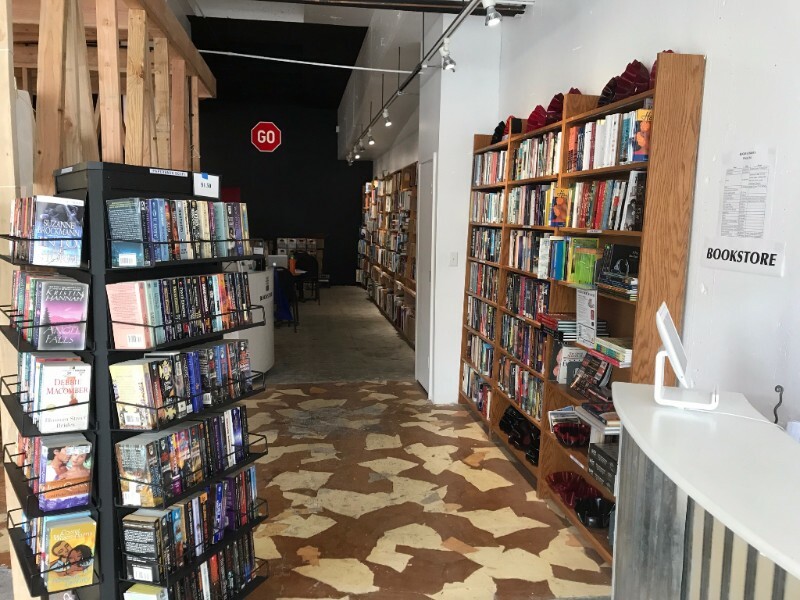 There's a BOOKSTORE in Downtown by Friends of the Library of Hawai‘i!